Welcome to C S Blog,home of exposure. 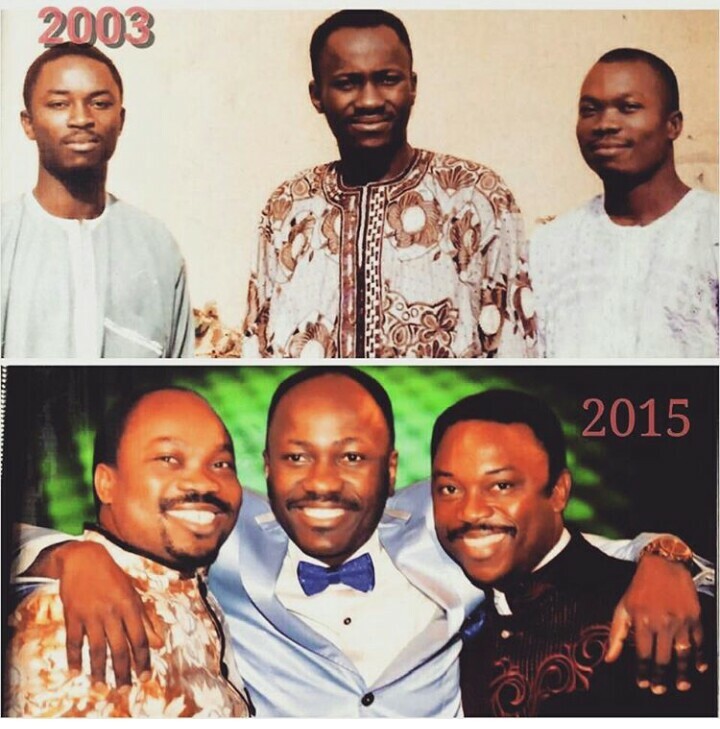 founder and senior pastor of omega fire ministries, apostle Johnson Suleiman shares his throwback picture as he joins the #10years challenge with his pastors.
. Abuja based pastor and general overseer of royal champions assembly, bro Joshua ignila has admonished his congregation to desist from talking negative things about their leaders as he anoints and prays for the present Governor of Benue state , Mr Samuel ortom. 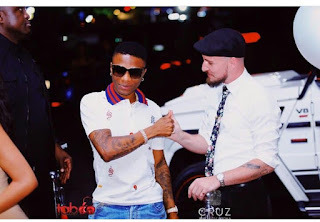 the stew sensation crooner popularly known as wizkid stopped at south africa to catch some fun when the singer did the usual that caught some of his Instagram fans . wizkid was captured exchanging greetings with the pilot . 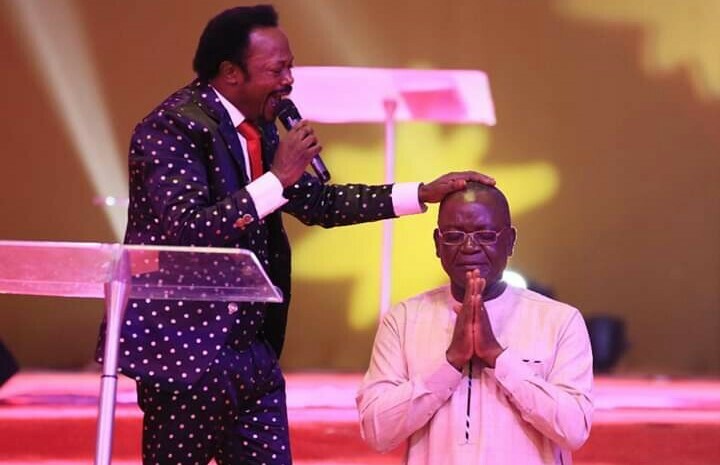 According to fans who said their handshake is a cult sign. 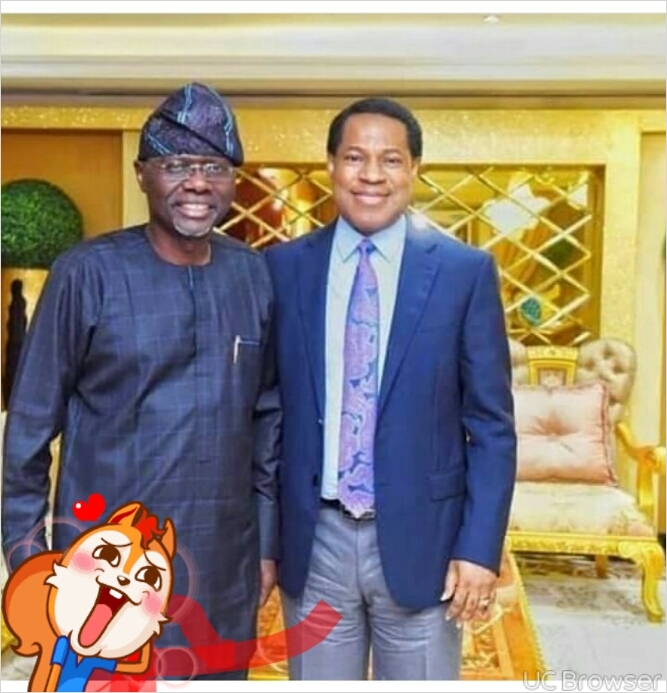 Lagos state APC gubernatorial candidate Mr. Babajide sanwo-olu meets pastor Chris oyahkilome at his residence in lagos. 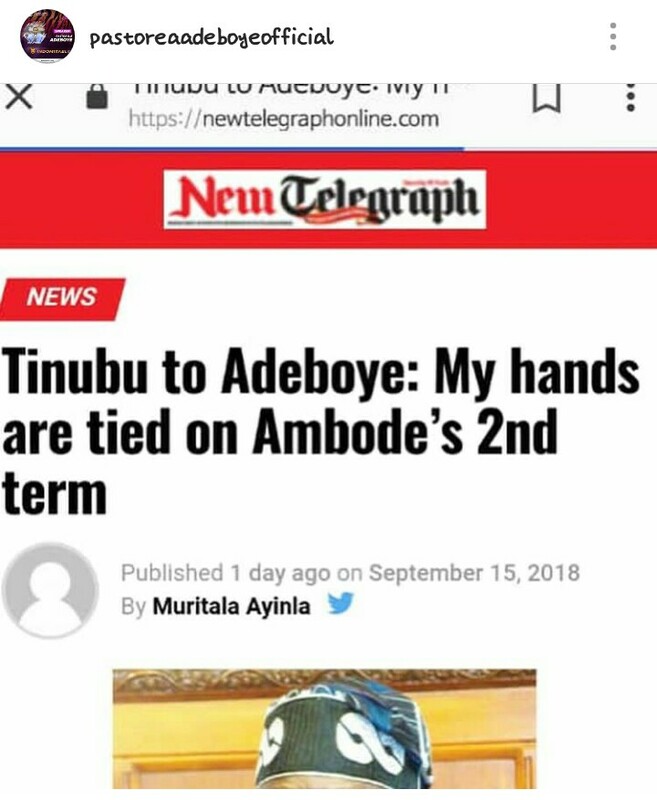 Nigeria's most respected clergy and RCCG General overseer, pastor adeboye has refuted the claim that he called tinubu on phone over the crises between him and his political son ,Governor ambode of Lagos state. 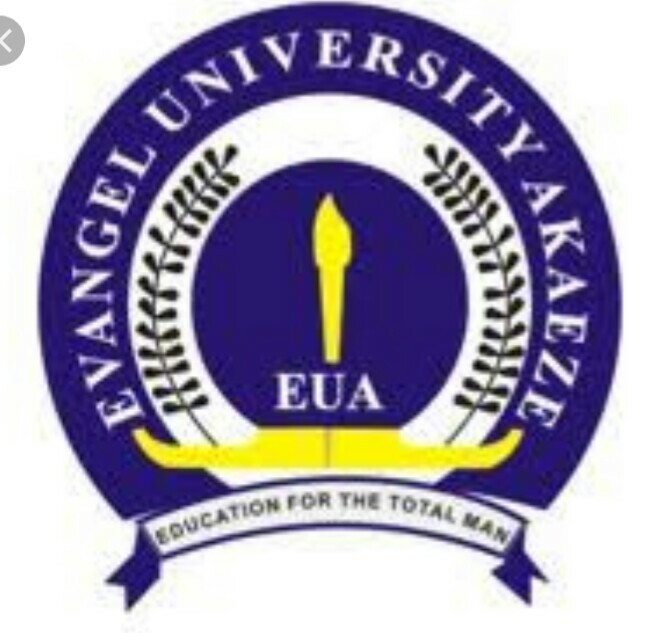 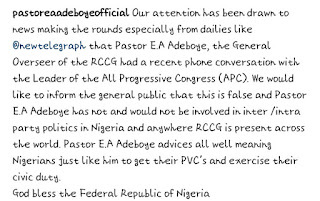 In his claims on Instagram "our attention has been drawn to the news making the rounds especially from the dailies like new telegraph that pastor E.A Adeboye, the general overseer of redeemed Christian church of God had a recent phone conversation with the leader of the all progressive congress. 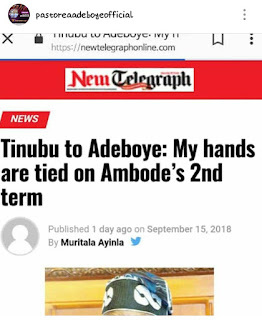 We would like to inform the general public that this is false and pastor E. A Adeboye has not and would not be involved in inter/intra party politics I'm Nigeria and anywhere RCCG is present across the world. 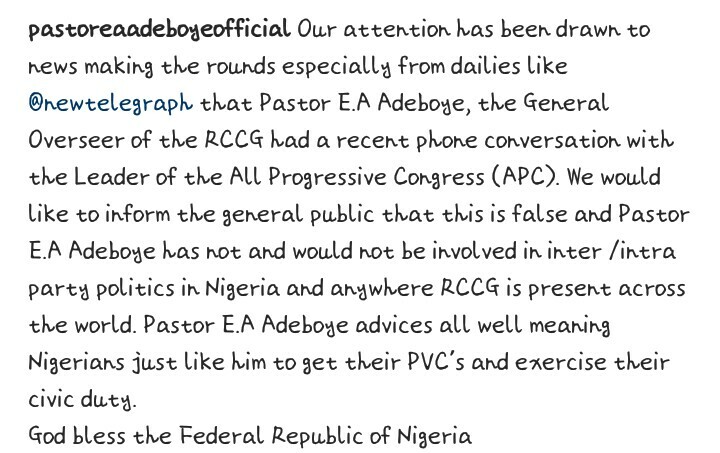 Pastor E.A Adeboye advice's all well meaning Nigerians just like him to get their PVC's and exercise their civic duty. 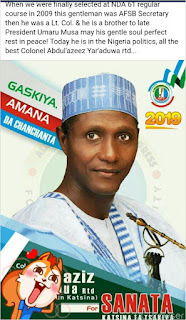 God bless federal republic of Nigeria". 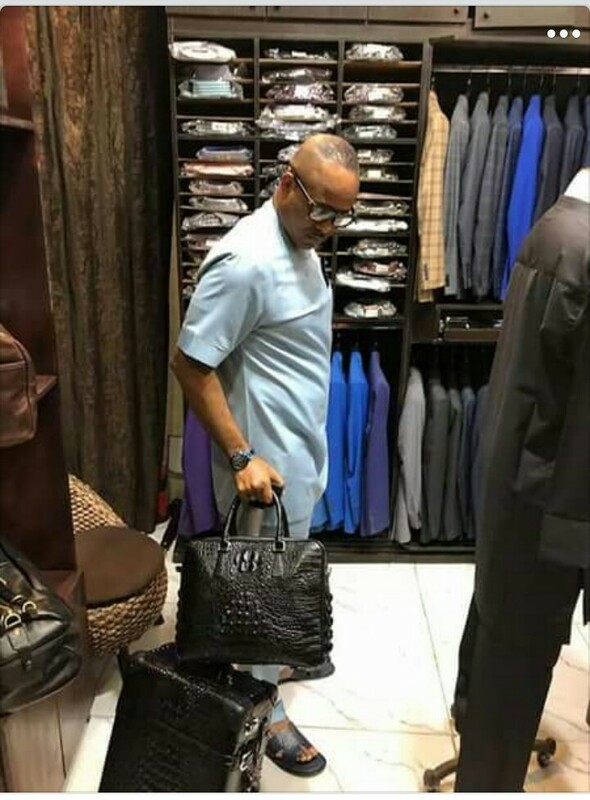 Lagos based pastor and general overseer of illumination city popularly known as bishop idahosa shows off his Gucci bag worth N2M and his clothing collections.